Wistful steam trains, crumbling abbeys, seaside settlements and hazy sunsets; the North York Moors are made for the romantics. 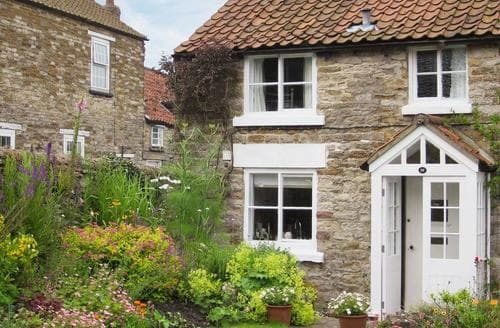 On the road to paradise, you’ll find idyllic North York Moors holiday cottages waiting for you off the beaten track, hidden by thick ferns and gorgeous hills, or out on the seafront in the bustle of quaint fishing villages. 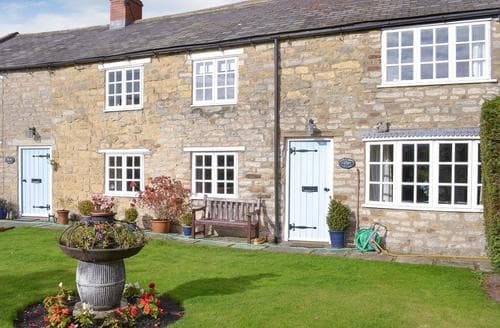 So whether you're craving an isolated retreat or an easy-to-reach base, you can be sure you'll find the perfect spot for your short break in Yorkshire. And the North Yorkshire Moors aren’t just pretty, they’re also bursting with amazing day trips, romantic adventures and family activities to enjoy. 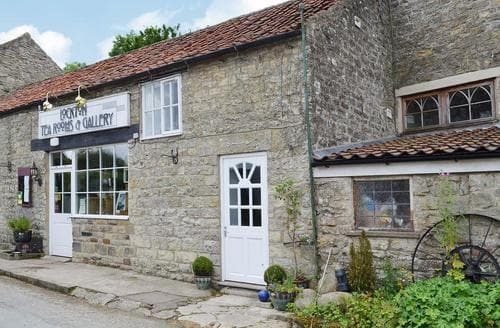 Whether it’s a climb up Roseberry Topping, a fine dining experience at a Michelin starred restaurant, a wander through the ancient Forge Valley or a ride along the North Yorkshire Moor Railway, there’s plenty to get your teeth into. 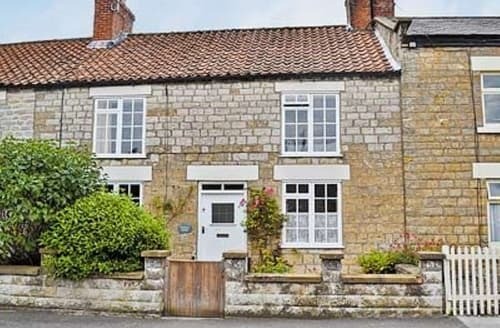 Our North York Moors holiday cottages allow you to get as close to the action - or as far away! - as you desire, giving you a huge range of choice from which to decide. 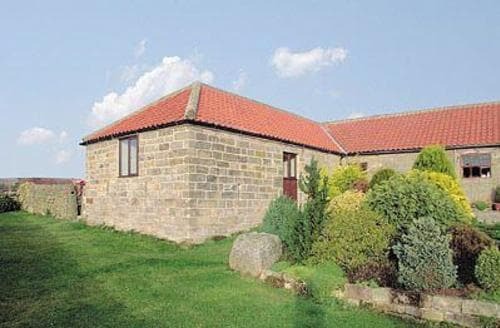 On the whole, we think the North York Moors are pretty selfish, keeping all those fantastic views to itself... Go on, demand your scenic slice of this amazing National Park with stay in one of our North York Moors holidays cottages! 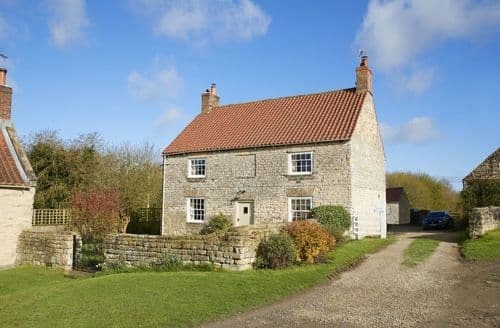 What our customers are saying about our Holiday Cottages In North York Moors To Rent. 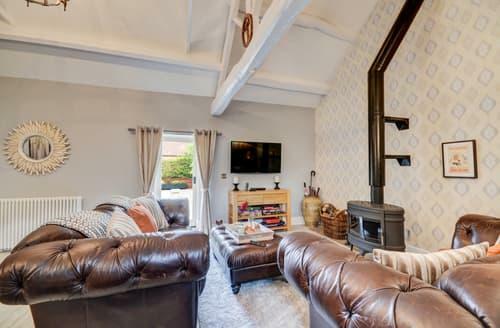 "the location of this cottage is quite superb. 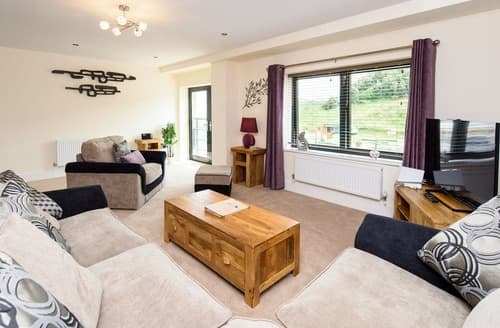 the most stunning views over open countryside from the lounge, bedrooms and conservatory. We arrived just before the snow and had two days wondering the local roads with our dog. 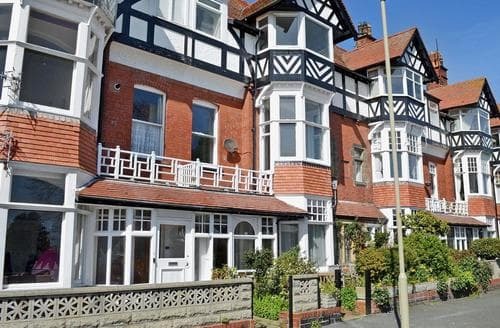 Very reminiscent of where we used to live in Hereford but here within a short walking distance glorious panoramic views of the sea at Sandsend. The weather went from snow to beautiful spring so we were also able to take short cuts on the many footpaths and through the beautiful Mulgrave Estate. 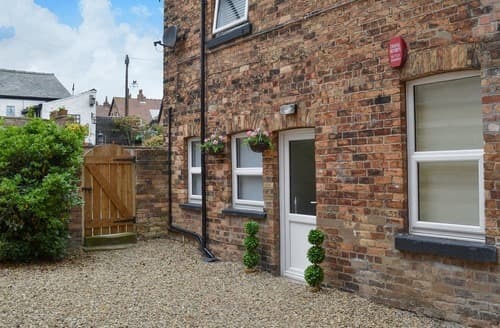 We were able to walk to Whitby along the beach and shortened our route by parking for free in the nearby village of Lythe, From there it is a walk down a steep hill into Sandsend but well worth doing that because the view is fabulous. You do have to climb the steep hill back otherwise there is plenty of parking in Sandsend. The conservatory is heated so we sat in there having afternoon tea watching pheasants and deer right across the valley. A great bonus. Be aware there are no shops within walking distance so you do have to drive to the community shop at Lythe (2 minutes) even to get milk. 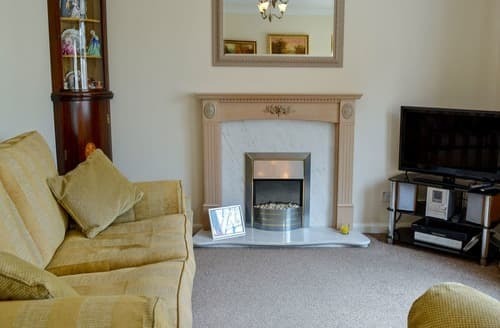 The house is very spacious and very homely. 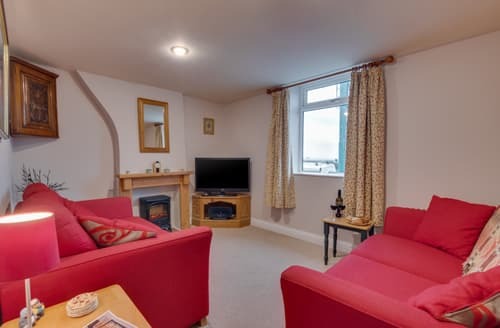 It is not like some of the show home holiday cottages we have rented in Cornwall but there is everything you need. Television is quite restricted and no Wifi but our phone reception was very good. Like other reviewers we couldn't get the DVD to work but we think this was a problem with the lead connection and we left a message for the owners.The shed with the table tennis was very handy for cleaning up our dog after some very muddy walks. 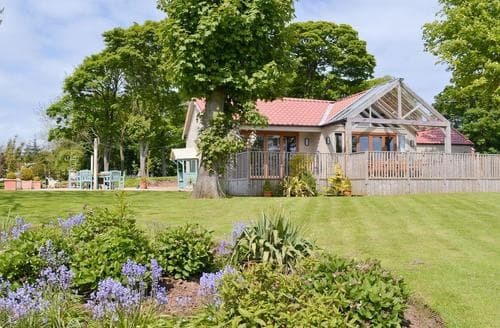 There is a sink and cold water tap in that shed but it is cold in there when the weather is bad.We holiday all across England with our dog and I have to say Whitby and Robin Hood Bay have to be the prettiest seaside resorts I have seen. They are clean and well cared for and a vast improvement on what they were like when I visited 20 years ago. We found a wonderful cafe in Whitby by the Captain Cook museum with really friendly staff and very welcoming to dogs. In fact I think it was a cafe for dogs who were allowed to take their owners in. Very nice coffee and cakes. There is a superb walk along a disused railway line from Ravenscar to Robin hood bay and you can go back along Cleveland way. We didn't get much walking done on the Yorkshire moors because it was extremely boggy from many days of rain in February but we shall certainly go back later in the season to do more walking.The beach at Sandsend and Whitby and Runswick bay, all very close to this cottage ,are the equal of Cornwall. 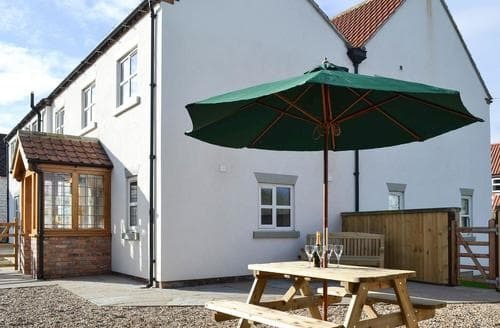 This is a very dog friendly area and very much overlooked as an holiday destination and S15578 is great." 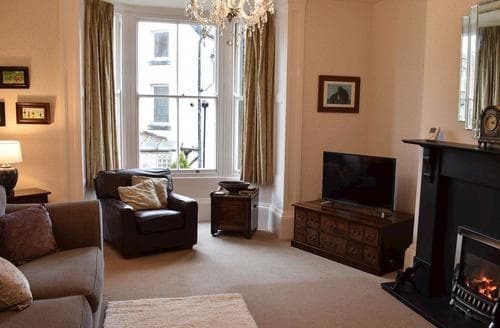 "Our second stay at S15578 which was as good as the first. 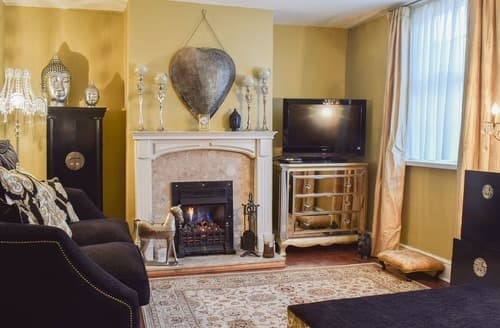 It is an excellent, peaceful and private cottage in lovely surroundings. The garden was beautiful with autumn just arriving and the views are great. It was a bit chilly at night but the very efficient heating soon saw to that. The only minor downsides we can think of is the distance from where you park your car to the house and it is up quite a steep incline, which could be an issue for people with limited mobility. Having said that, you could park outside the front of the house to drop people and stuff off but the path is still a little steep though not too bad. There is no Wi-Fi but a there is good 4G signal. The welcome pack was minimal compared to other cottages we've stayed at but it's not a deal breaker. Our dog loved the enclosed garden and there are nearby walks to enjoy. 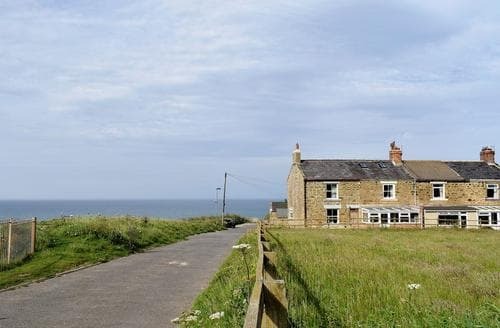 Whitby is less than 15 minutes drive away and on the way in a stop at Sandsend is recommended. Other nearby local attractions are Runswick Bay, (check tide times first as when it comes in it's in! ), and Scaling Reservoir. 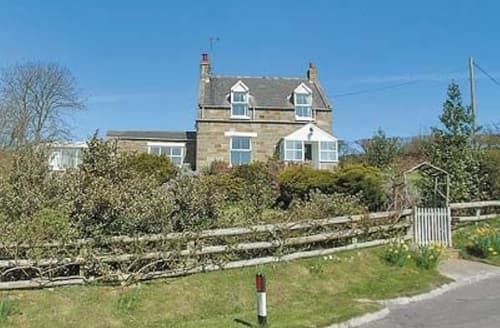 A bit further away is the village of Goathland, of course famous for being Heartbeat's filming location, and the North Yorkshire Moors. We will definitely be back again." 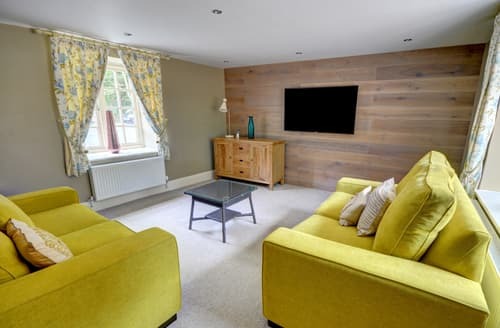 "Our stay at the cottage was fantastic,it was nice to be met by the lovely owner kathryn who asked that if we had any suggestions re:the property to let her know, we were very impressed with the comfort and quality of the fixtures and fittings 10/10 we also enjoyed using the woodburner. A lot of thought has gone into this lovely cottage down to the fresh flowers and delicious welcome tray (lovely choice of products, especially the scrumptious homemade cake and fresh eggs from kathryns son williams hens)thank you both, there is also local honey and eggs available to buy should you wish to.A varied selection of games and books and a wii to keep the children entertained. We enjoyed The North Bay Railway and Sea Life Sanctuary in Scarborough,also building sandcastles on Runswick Bay Beach,My grandson Leo says thank you william for your very tasty eggs,leo also loved meeting the 2 friendly dogs and Archie the owner kathryns horse,so all in all a super holiday and would love to stay at S86986 in the future,we would like to wish Paul,Kathryn,Lorraine and William all the best for the future,keep up the brilliant work." "S15578 is just amazing. 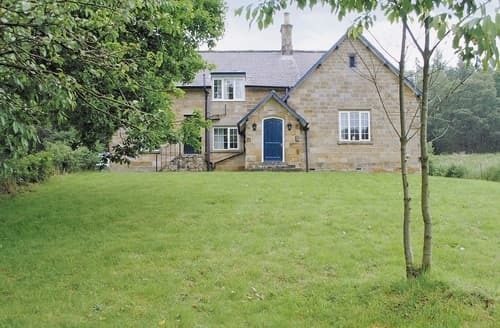 The view is incredible, with being on a hill the house overlooks beautiful open countryside and livestock. I have never witnessed so many varieties of birds and being May they were nesting in the bushes outside the windows.The house was clean and comfortable,with all the necessary equipment. 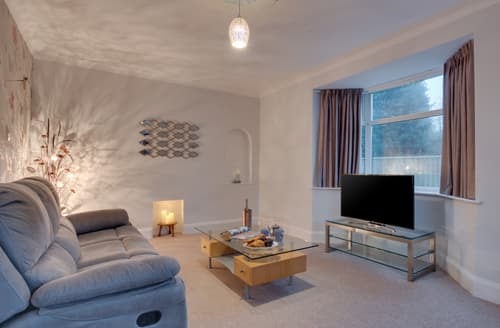 Retaining its homely feel. The welcome basket was the very best we have ever had and we really enjoyed the good quality treats. 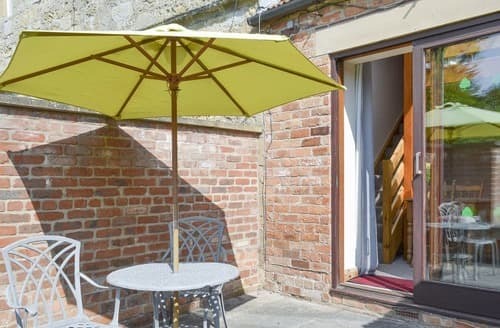 The garage outside which has been converted into a games room,with a full size table tennis table provided us with lots of fun.The only detail you will need to be aware of is it is a bit of a steep garden to get suitcases into the property. It would be an idea to pack 2 small suitcases instead of 1 large one. However I would still give it 10/10. 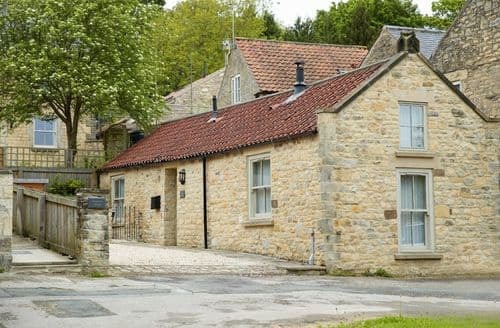 We look forward to booking S15578 when we return to Yorkshire in the future,and would recommend to friends and family.Thank you"
"Very clean and tidy, well situated, a nice welcoming pack and having all the equipment required for home catering. The large garden was well kept and we didnt find the distance from the car parking area to the house as problematic as others appear to, as you can park on the road outside to load and unload.The one disappointment we did have is that on arrival we found that there is a house rule that dogs must not be left unattended, which was problematic as it was our intention to eat out each evening. This should be made clear at the booking stage, as it did have an effect on the overall quality of our holiday and we would not have booked this property if we had known of this house rule.Wi-fi and a larger television would also enhance the property but for persons with a dog who are happy to eat in, and who enjoy walking and excellent scenery it is a very pleasant place to stay."